Members of the military face an increased risk of traumatic brain injuries (TBI). While moderate to severe TBI has been well-studied, the long-term effects of mild TBI are not well understood. Further, while it is known that alcohol and drug use is associated with a higher risk of TBI, it is not known whether TBI causes people to increase their alcohol and drug use. This initial risk for addiction-related disorders did appear to decrease over time. The results suggest that mild TBI differs from moderate to severe TBI in the timing of this risk. This study indicates a need for screening and prevention of addiction-related disorders even in those who have received mild TBI. Such screening may be useful for both military troops and civilians at both intital and long-term follow up visits following mild traumatic brain injuries. As more soldiers struggle with both traumatic brain injuries and posttraumatic stress, addressing addictive tendencies and promoting healthy coping strategies could significantly improve their recovery from war. Miller SC, Baktash SH, Webb TS, Whitehead CR, Maynard C, Wells TS, Otte CN, Gore RK. Risk for addiction-related disorders following mild traumatic brain injury in a large cohort of active-duty U.S. airmen. Am J Psychiatry 2013. 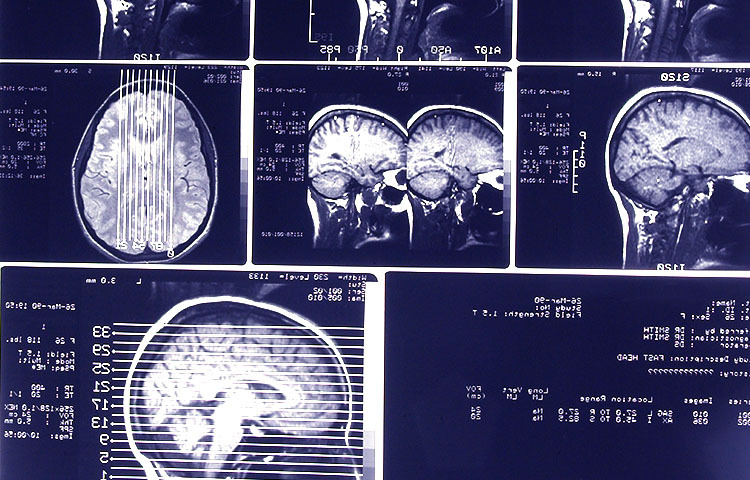 Are Brain Injuries Worse for Soldiers?